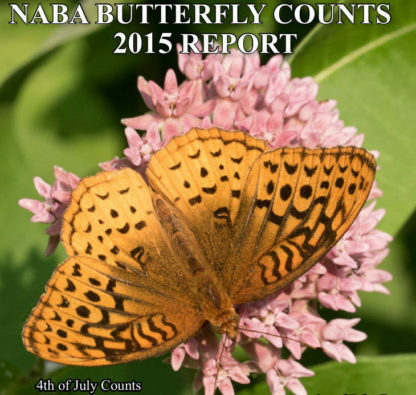 You can use this product to pay your butterfly count fees. Simply enter the total amount of your payment in the field above, and during checkout, please note which counts this payment is for, breaking down the total amount by count. 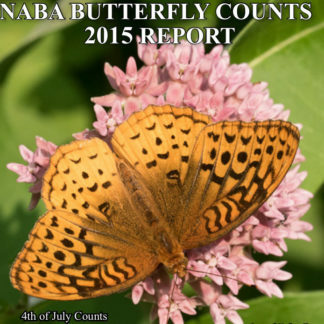 If you have any questions about using this product to pay your count fees, please email cerbone@naba.org.